Small businesses are spending more on social media. And Instagram is the platform where businesses are increasing their spending the most in terms of social media services. According to recent research from gig economy marketplace Fiverr, gig spending related to Instagram has more than quadrupled since the start of 2017. That’s by far the largest jump of any of the major platforms. Fiverr found that spending on Twitter related gigs tripled over the past year, while Facebook spending more than doubled. 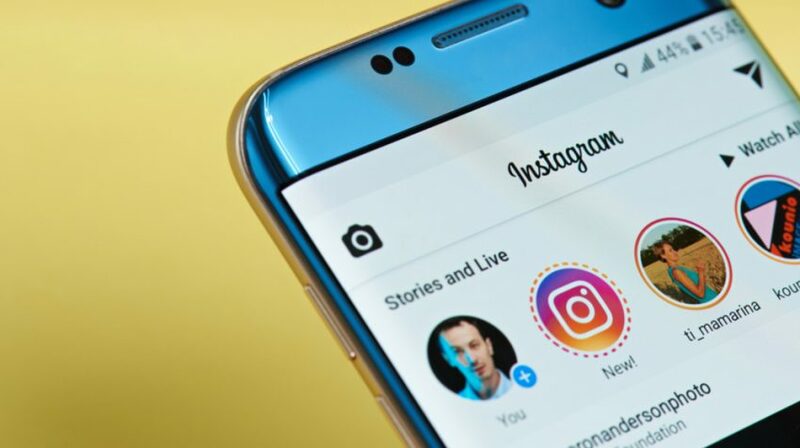 For small businesses considering how to distribute their marketing budgets, this data points to Instagram being a platform worthy of investment. There are a number of reasons why small businesses — especially those that rely heavily on powerful visuals — should focus more of their social media budget on the popular photo sharing app. But it’s important to note that Instagram isn’t the only platform seeing significant investment growth. Entrepreneurs increased their social media related gig purchases on Fiverr by 91 percent over the course of 2017. So it’s clear that a lot of small businesses are seeing the value of working with freelancers and contractors who can focus solely on social media and even specific platforms. If you’re looking to grow your social media presence and impact over the next year, you might consider spending some money on a professional or freelancer to help you come up with an official strategy. Whether you choose to focus on Instagram or another platform, making even a small investment in your social media plan can help you keep up or possibly even stand out from all the other companies out there that are trying to do the same. Fiverr also created an infographic with even more of its findings about businesses and their social media gig purchases. Check out the entire graphic below.